At Rungsted Harbor we have many different clubs that have different purposes. Read more about the clubs below. 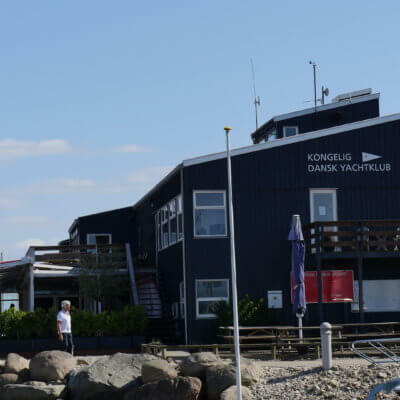 Royal Danish Yacht Club is a Danish association of sailors. The club was founded on July 3, 1866. 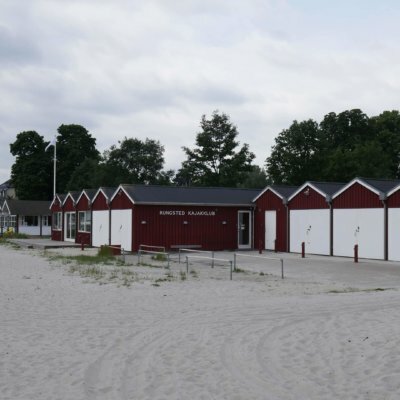 Since then, the association has worked to promote sailing in Denmark and provide members with assistance in the pursuit of their sports. 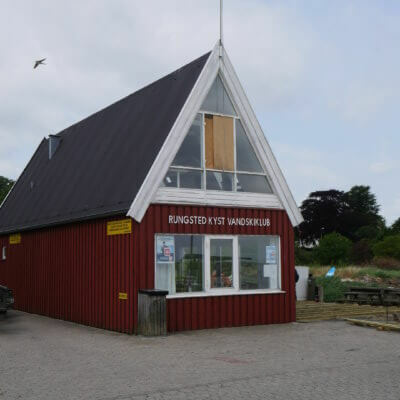 Rungsted Sailing Club is our local sailing club, which possesses a genuine and profound interest in sailing, navigation and other activities at sea. Hørsholm-Rungsted Vikingelaug is the harbor's winter bathing club, where it is quite normal to laugh - much. 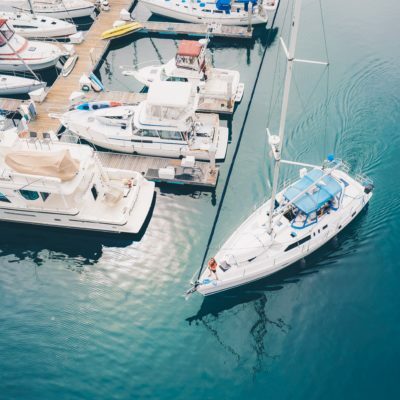 Doesnt matter if you are in it for the social life or maybe you want to stand on water skiing or wakeboard - there's room for you. There is room for everyone. Just everyone has fun. The club has many types of boats for different types of rowing. The possibilities are many! 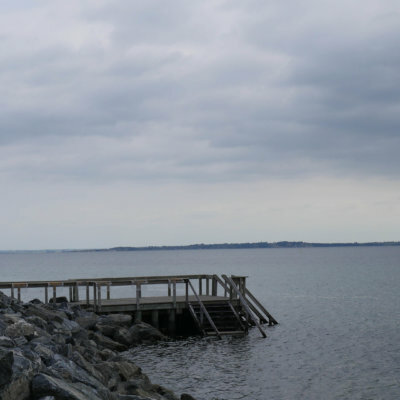 Example a quick trip to Vedbæk or a day trip to Helsingør with a lunch package.